The life of a person in today’s world has become more and more difficult. With the advancement in the science and technology gradually the life is becoming a bit easier and things are being done with an ease. In the kitchen various appliances had been introduced which had made the little work of the kitchen performed in an easy manner and in no time. 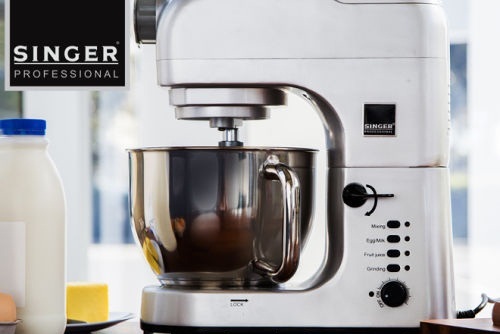 The model of the mixer is SM 5KSM7990XBER and has the capacity of around 6.9 liters. It comes with the speed of 7 and starts very softly. 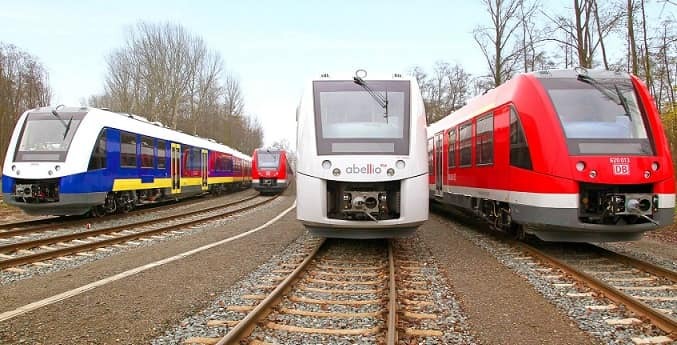 One can choose the speed as per the owner’s choice and according to the material which one need to grind. The blades of the mixer are of stainless steel. It also includes various things such as Dough hook, Pouring chute, bowl, Whisk etc. It comes with one year warranty on the product. Its cost is around 42000/-. 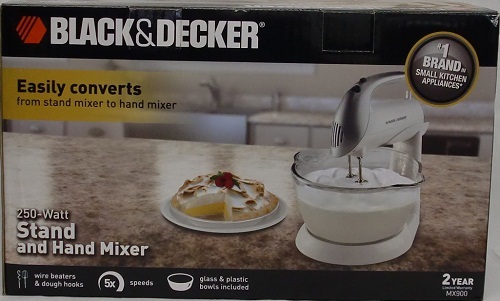 The model number is 2594 which comes with 350 watt mixer. It comes with the 12 speed which make it easier for the one to choose that how fine one wants to grind. It has the bowl of large capacity. It has the technology of soft start and locking is tilted. It can be used for the mixing of batters and mixing of the batter at high speed. It comes with a price of Rs 12000/- approx. The motor of this Stand mixer is about 400 watts and the model number is HR1565/50. It comes with the turbo function which can mix the batter really well. It also has a 3 liter Rotating Bowl with it. 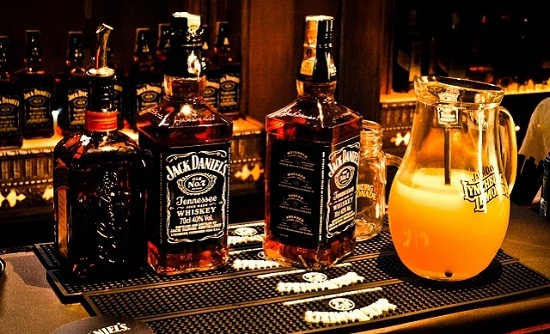 It has the cold storage, which helps in freezing quickly. This product is covered with 2 years of warranty. 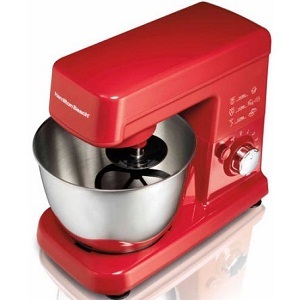 The price of the Stand Mixer is around Rs 4500/-. 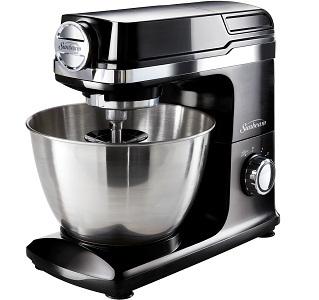 It is a stand Mixer from one of the oldest and prestigious brand of the country. It comes with a transparent lid and a stainless jar which is shock proof any easy to use on a daily basis. Variety of jars helps in blending, grinding and Chutney preparation .The product is available with 2 year warranty and consume 450 watts of power. 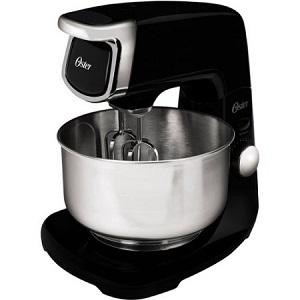 The price of the mixer is Rs 2590 approx. 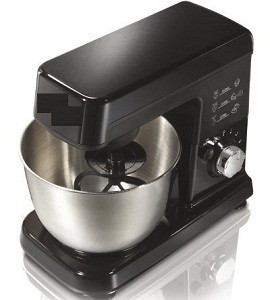 The model of the mixer is SM01 with the motor of 1000 watts. It has the speed of 8 without any steps. 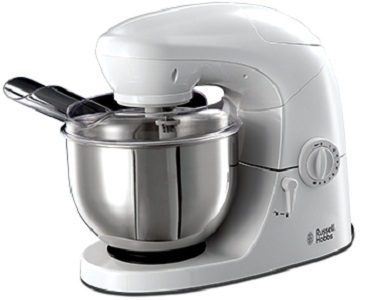 It has the large 5.2 liter stainless steel bowl, stainless steel whisk, and aluminum dough hook and flat beater. It weighs less so it is easy to lift. 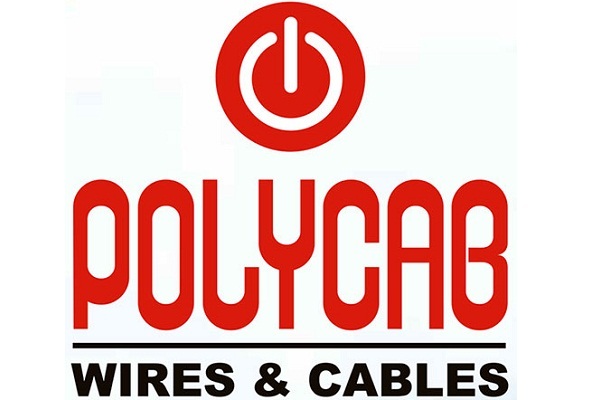 This product is covered with 2 years of warranty. The price of the product is Rs 22000/- approx. It is a mixer which is made up of stainless steel which makes the product durable and convenient to use on a regular basis. 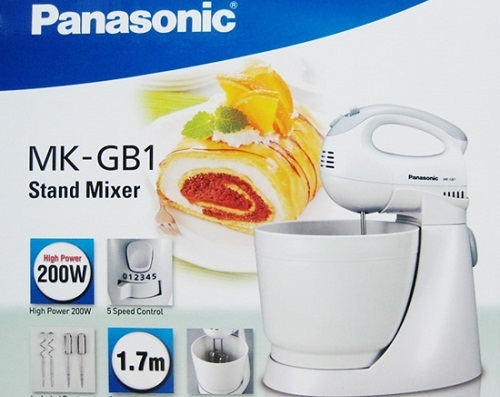 Its price is around Rs 7199 and the handle of the mixer makes it convenient to hold the mixer for a long duration too. The various speed options which vary from one to six provide an adjustment feature to the user according to the requirement. Product model number is MK-GB1 and it comes with a 200 watt motor with the voltage operating at 220 to 240 watts. 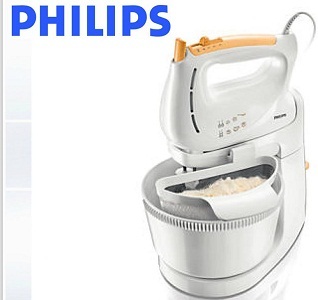 It has the 5 functions of speed selection and a 3 liter detachable rotating bowl with it. The other things with it are the dough hook and the egg beater. This product is covered under the warranty of 1 year. The price of this model is approx Rs 2600/-. 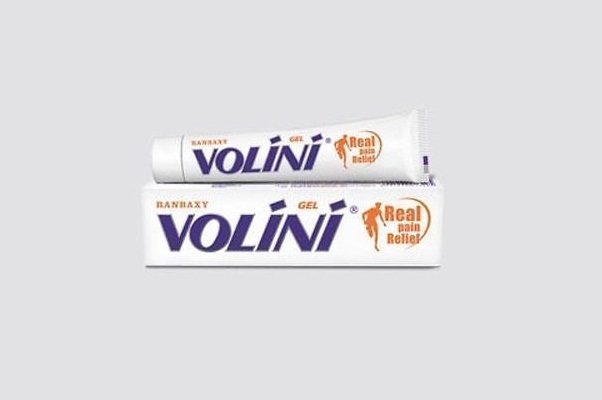 It is a model which offers hand and stand option combined in one model only. It has stainless steel beater, beat easily and a dough area to prepare a variety of dishes easily. It has a 300 Watt motor which provides high efficiency at high speed and Turbo Function. 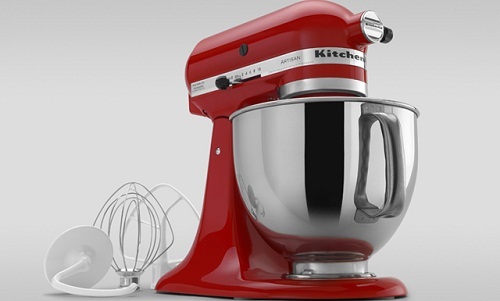 The price of the mixer is Rs 3,995 only. 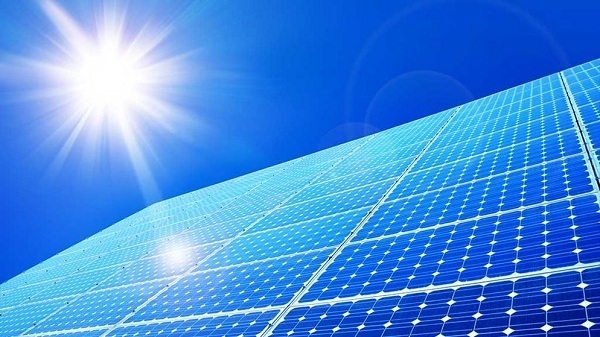 The model number of the product is 2610-049 and comes with 250 watt motor and the operational voltage is around 170 to 220 watts. It has the convenience as there is only one button with touch features to eject the lever. It also includes 2 sets of blade for the dough hook and beater. There is 2 years of warranty on this. The cost of the product is around 2600/-. Stand Mixer often comes in very less weight and helps a lot in the kitchen daily routine work which takes most of the laborers work. It can be used anytime and helps a lot while making the dish in less time.